We offer compassionate, sympathetic full service support – in home – as little or as long as needed. Our Atlanta area caregivers are available 24/7, by the day or by the month (flexible hours). “Live-in” care is also available. Our trained and experienced employers are attentive, empathetic, kind, supportive, patient, dedicated, skilled, and caring. 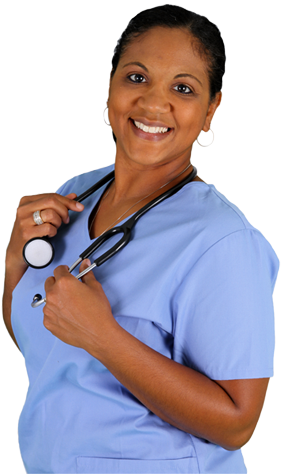 They are also 100% certified nursing assistants and we have a full-time RN on staff. This is our online employment center. This is where you can see openings and apply for positions. Please apply only for positions for which you meet the required qualifications. This will improve your success at being identified as a highly qualified candidate. We offer a wide range of services. Our compassionate, experienced staff members can come to you and offer everything from medical assessment by a registered nurse to nutritional meals that cater to your specific health requirements. Two to Seven days a week. Billed on a per day rate. Day, evening and night coverage on a part-time basis. Please use the form below to send us a message and someone will be with you momentarily. Copyright © 2018 Serenity Springs Of Georgia Independent Living, LLC. All Rights Reserved. Copyright © 2018 Serenity Springs Of Georgia Independent Living, LLC.